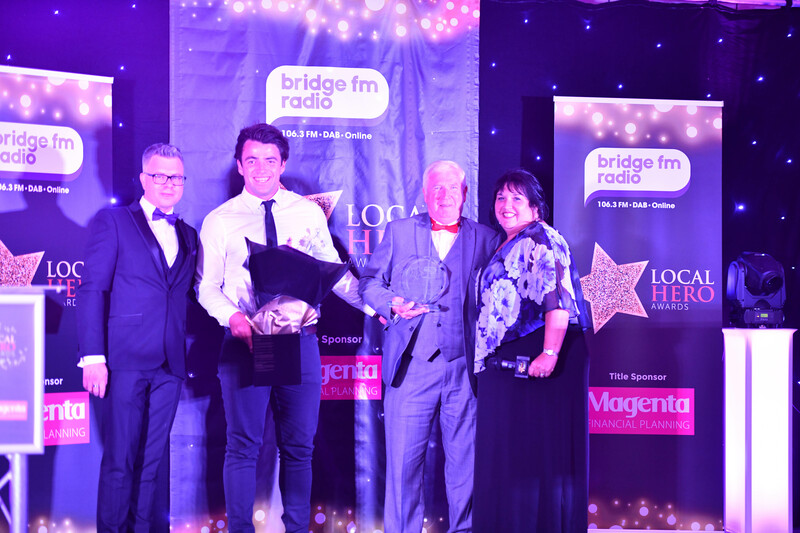 The Bridge FM Local Hero Awards are a highlight of the Apollo calendar. 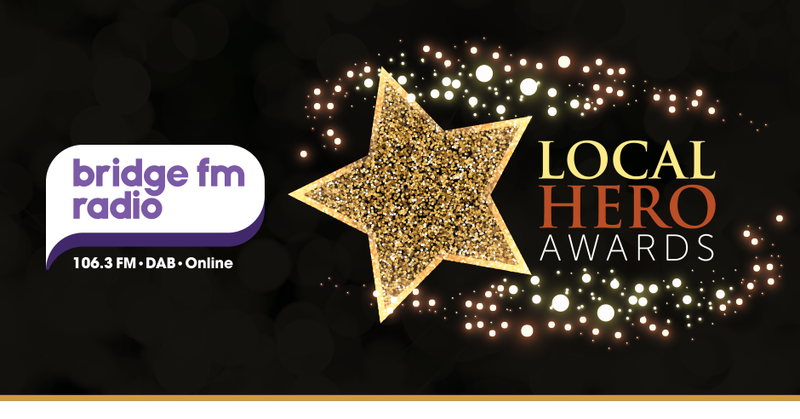 We love being involved in such a fantastic community event that celebrates true local heroes. It’s wonderful to hear the stories of each winner, and every single nominee deserves huge congratulations and recognition for their achievements. 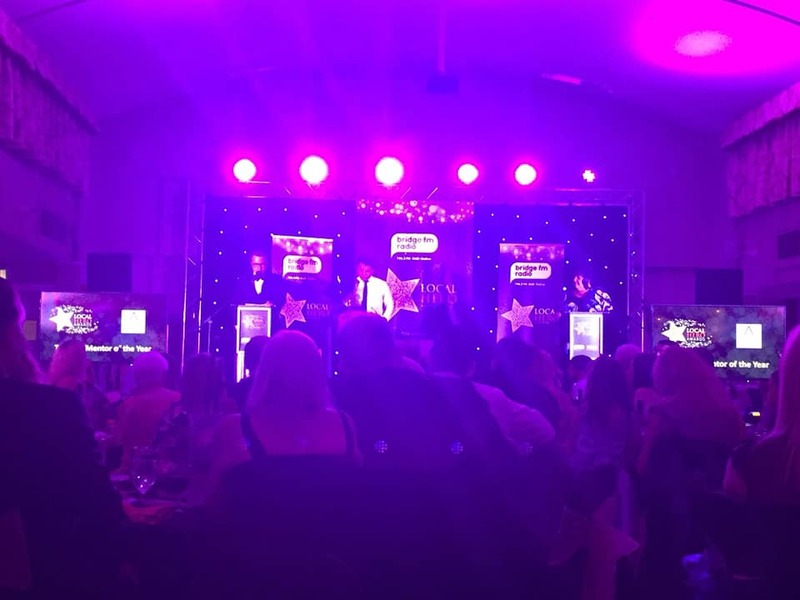 The 2018 awards were held on Friday night in the Heronston Hotel, Bridgend. 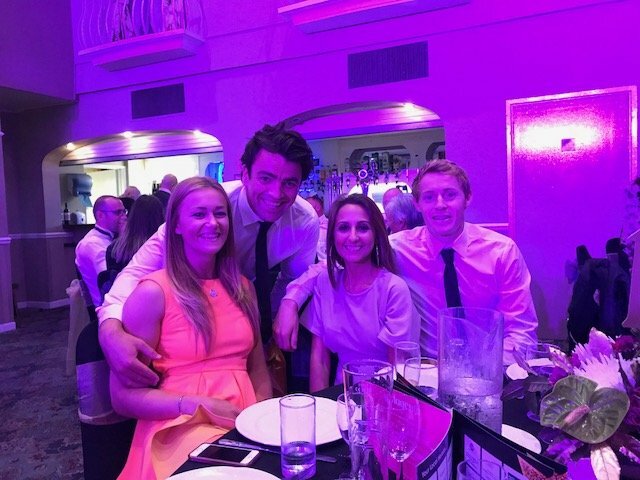 As well as being full of inspiring stories, the night is also filled with delicious food and excellent entertainment. Max George from the Wanted gave a brilliant performance, and the evening was hosted by Lee Jukes. 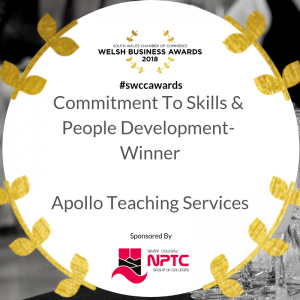 This year, Apollo Teaching Services were once more the sponsor of the ‘Teacher/Mentor of the Year’ award. 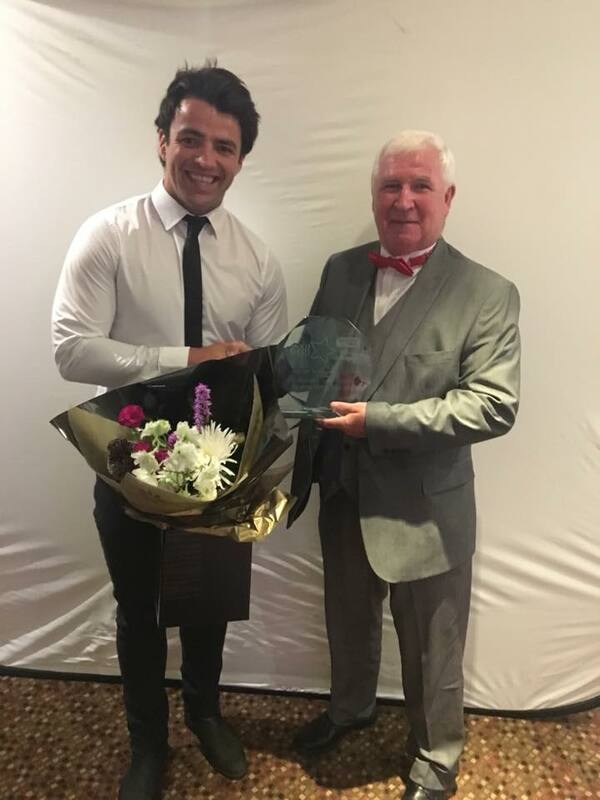 The 2018 ‘Teacher/Mentor of the Year’ Award was presented to John Anthony Bowman. When he was 54, John was diagnosed with cancer and had to have a kidney removed. He is now 70 and retired, but spends more time than ever helping in the local area. He has been working as a volunteer with the children of Coychurch Primary School for the past 4 years. John listens to pupils read and helps them with their phonics. When extra supervision is required on school trips, John will be there to help out. In September, he even ran an afterschool football club! John’s generosity doesn’t just go as far as time and energy though. 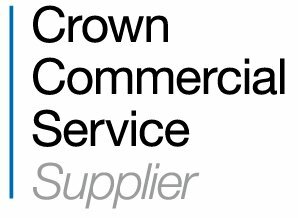 He has also raised significant amounts of money for the school and has spent many hours of his own time applying for extra funding and grants for the school. 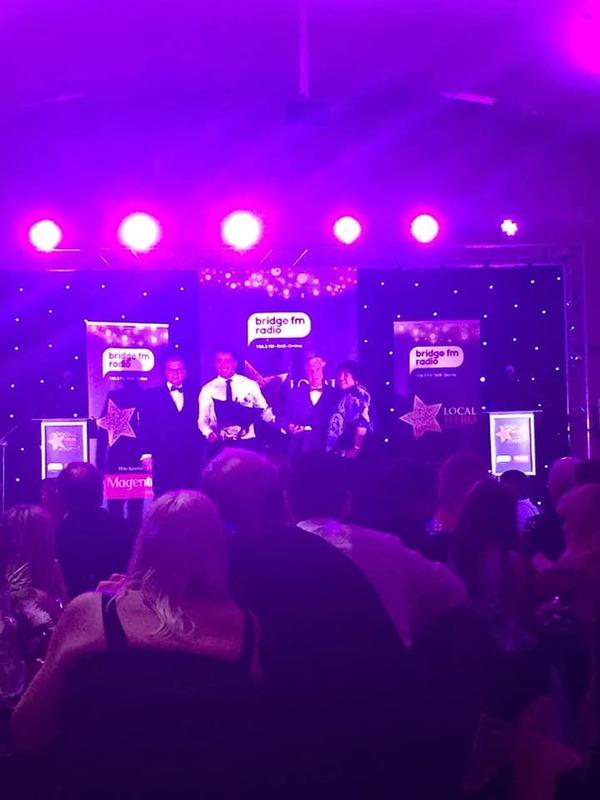 Jon, the manager of Apollo Teaching Services Bridgend, and Will, the manager of Apollo Teaching Services Cardiff, attended the Awards on behalf of Apollo. Both thought the night was very inspiring, and they thoroughly enjoyed meeting John and his family. We know you’ll agree that John was a very deserving winner, and we wish him all the best in the future!